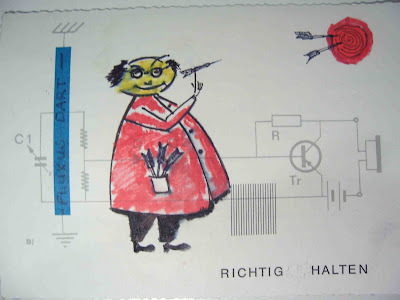 Balu d'Art: Arriving d´ART mail in accord with the formula "Richtig Halten" from "Margeritten-Mann", Germany. 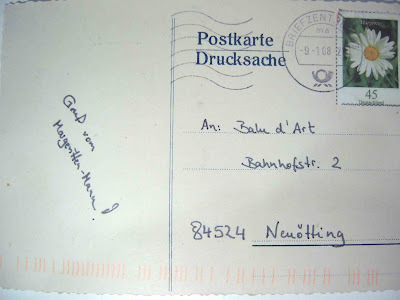 Arriving d´ART mail in accord with the formula "Richtig Halten" from "Margeritten-Mann", Germany. Arriving d`ART mail from the "WORLD"